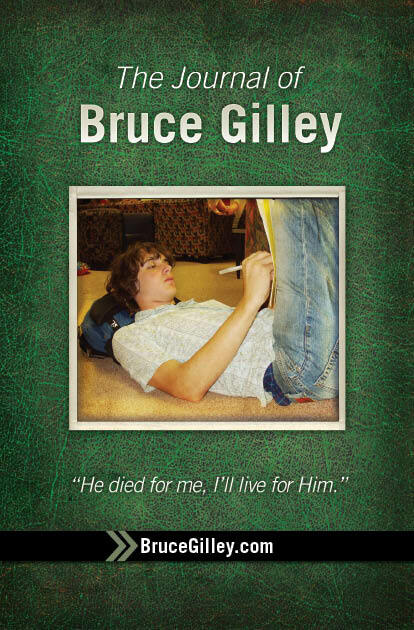 Bruce Gilley"He died for me, I'll live for Him"
And Bruce Gilley made the most of his life in his short 14 years. Bruce was a young man full of love and faith with wisdom beyond his age. Bruce had an immense passion for his God, his church, his friends, his family, rock music, running, writing, and playing guitar. 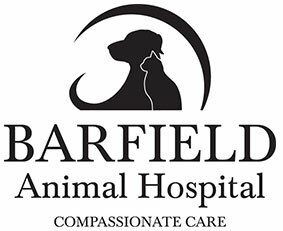 He did all things in life with a sense of humor and enduring compassion. Bruce’s life is not about how it came to an abrupt end, but it is about how it was lived and lived well. The thing people remember most about Bruce was… the way he loved. 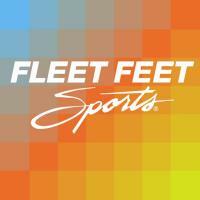 On August 20, 2004 an undetected heart deformity would cause Bruce to have a fatal heart attack after cross-country practice. More than 4,000 people would attend his memorial services. While Bruce Gilley would live for only 14 years, the impact he made on earth will last for eternity. Bruce’s Journal record of God’s activity in his life. 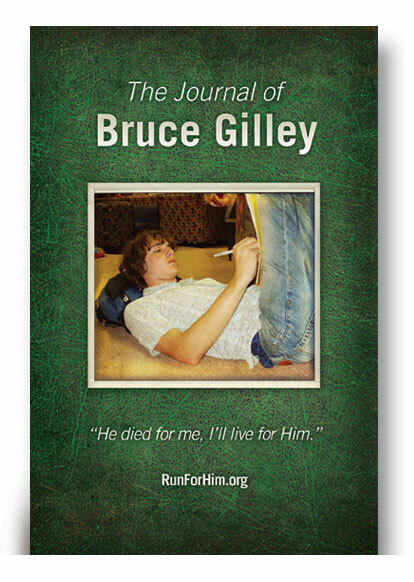 The Journal of Bruce Gilley is a collection of blogs and journal entries that span less than a year of time revealing his insights into life and God’s love. Thousands of people have been inspired by his writings and it is our prayer that what his words will do the same for you. RUN FOR HIM Promo 2018 from Wayne Burns on Vimeo.